Trademark law at its heart is intended to protect consumers from confusion -- for example by preventing Pepsi from passing off its cola as Coca-Cola. Increasingly however trademark owners are trying to use their trademarks in ways that actually harm consumers by restricting their access to information from and about competitors. This expansion of trademark law is bad for consumers bad for the First Amendment and bad for the fair marketplace competition that trademark law is intended to foster. In October 2002 online contact lens distributor 1-800 Contacts Inc. sued Internet "adware" company WhenU.com Inc. for trademark infringement claiming that WhenU's SaveNow software confused potential customers by generating ads relevant to the websites they were visiting. So for example when a person with WhenU software on her PC visited the 1-800 Contacts website she might get pop-up ads from a competing contact lens retailer. These competing ads appear in separate browser windows from the 1-800 Contacts website which remains unchanged. After all it's perfectly legal for Pepsi to put its cola next to Coca-Cola on store shelves. It's perfectly legal for the grocery store to hang coupons for its generic cola in front of Coca-Cola's products. These kinds of actions help consumers in the brick-and-mortar world and should also be allowed on the Internet. 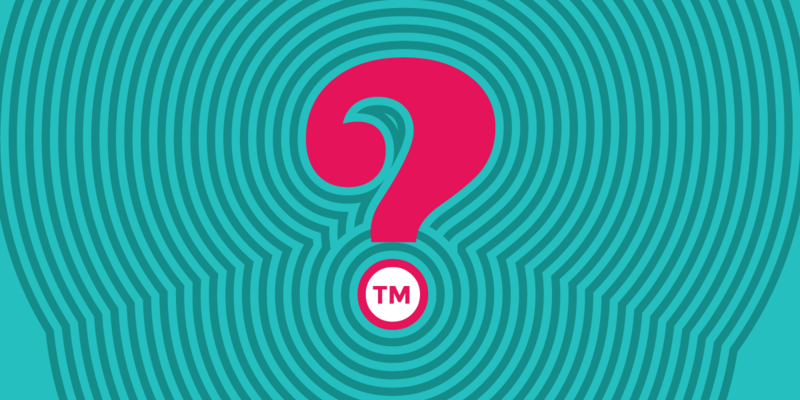 Fortunately the Second Circuit Court of Appeals ruled in June 2005 that the use of trademarks to launch ads does not by itself trigger trademark liability. That's good news for consumers.